I had the pleasure to speak at WordCamp Prague 2019. I spoke about “10 PHP Snippets to Increase WooCommerce Sales” and managed to show some simple coding to the audience. 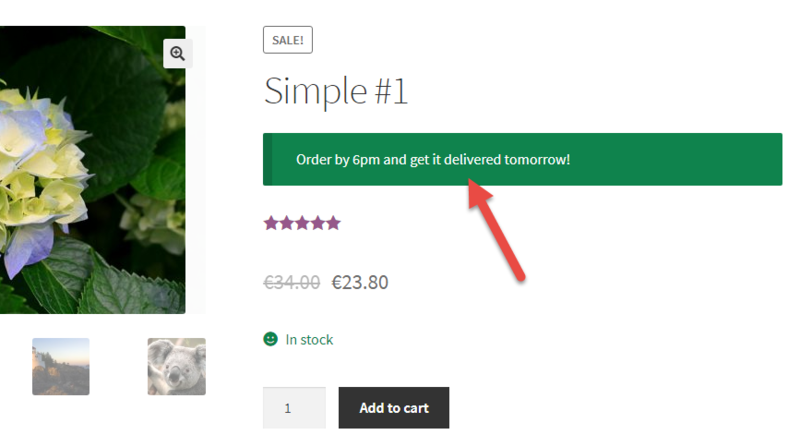 Trust me – increasing your WooCommerce sales can also be done with a free, short, easy PHP snippet. So, given that I want to share all the snippets I talked about, this is a quick recap. Copy them, test them (a must!) and then use them. And let me know if your conversion rate and/or AOV (average order value) increased! 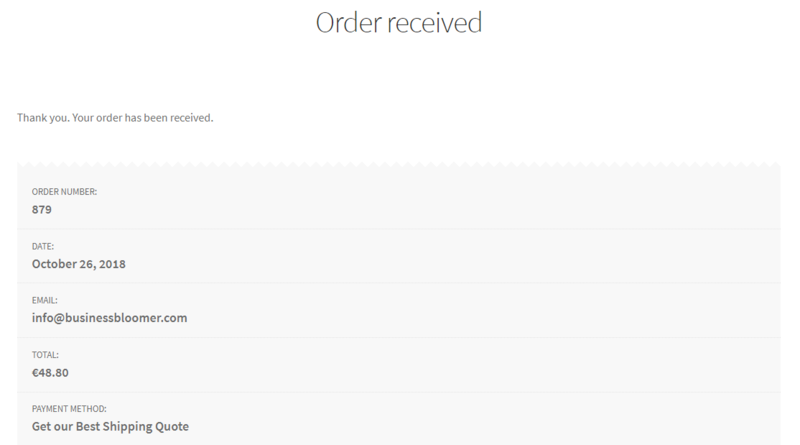 The “woocommerce_thankyou” hook fires on the Thank You page once an order is placed. 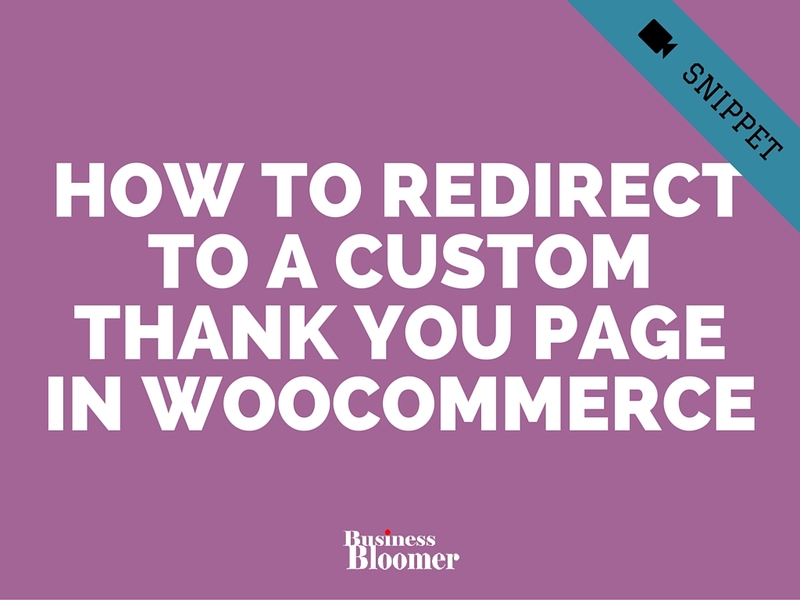 Most tracking functions like Google Analytics, affiliate commission plugins and other WooCommerce extensions rely on “woocommerce_thankyou” to run their code. 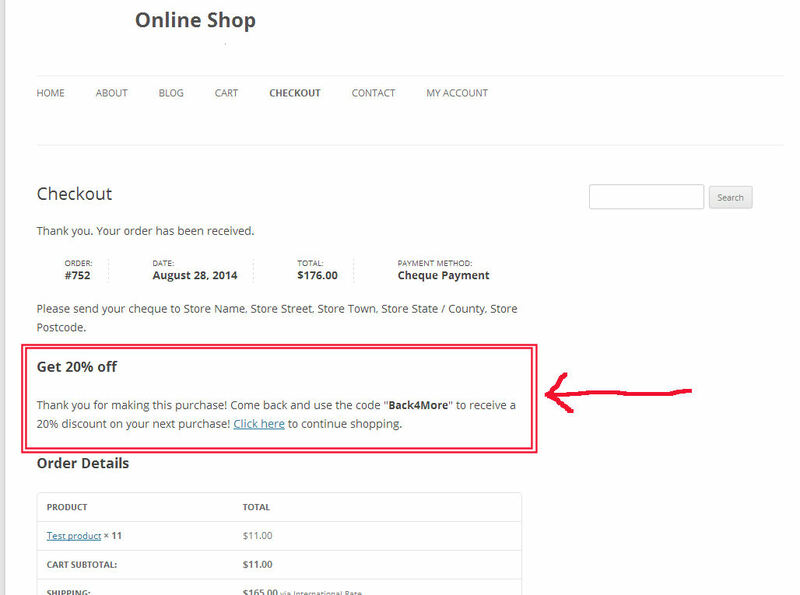 Problem is – “woocommerce_thankyou” is ALSO called if an order fails (i.e. payment did not go through). Now, unless the plugin is smart enough in its own functions to exclude failed orders, which doesn’t happen often I’m afraid, we need to find a way NOT to run “woocommerce_thankyou” if an order fails. 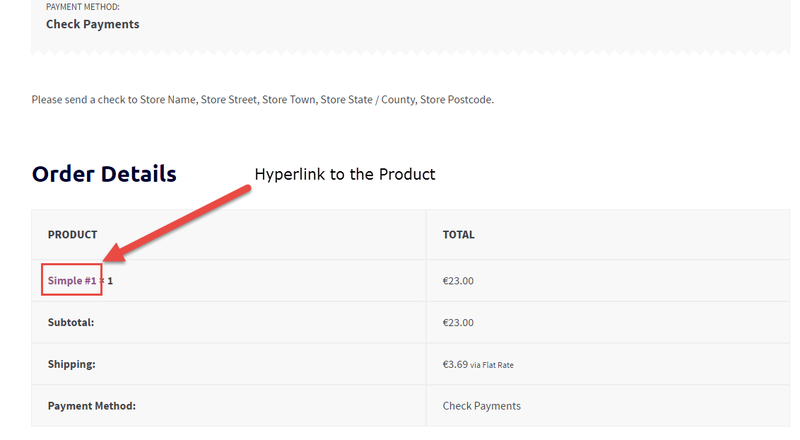 Case study: a client uses a third party affiliate plugin, this plugin hooks into “woocommerce_thankyou“, but they don’t want to calculate conversions when an order fails. 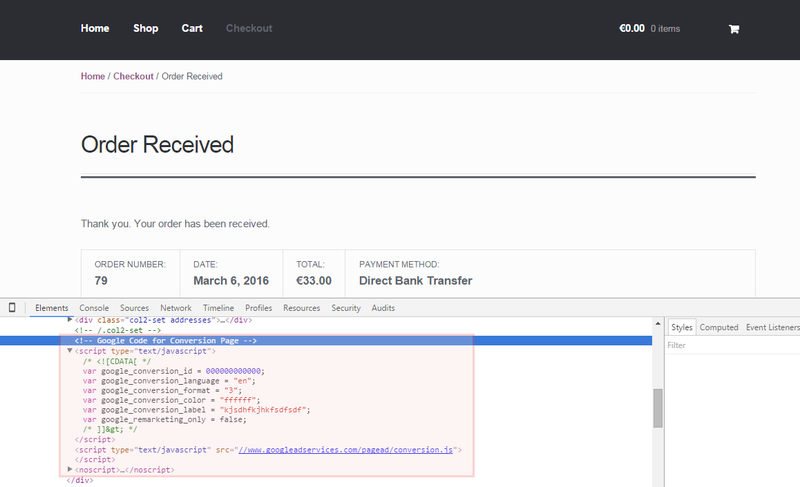 How do you add a conversion tracking code to the WooCommerce Thank You Page? Well, with a simple snippet (and no plugin) you can! This is a very common customization request: how can you redirect customers to a beautifully looking, custom, product-specific thank you page?